In an effort to renew its fleet, the Ukrainian flagship carrier, Ukraine International Airlines, will take delivery of just six Boeing 737s in 2017, short of the eight that were originally planned, reported the airline. The first of the Boeings handed over to UIA in 2017 was taken from the Dublin-based MSBC Aviation Capital. The Boeing 737-800, with the tail number UR-PSV, that was first operated in 2009 by Ryanair. The aircraft is set up in a two-class configuration with 186 seats. The plane was taken into operations on January 20. 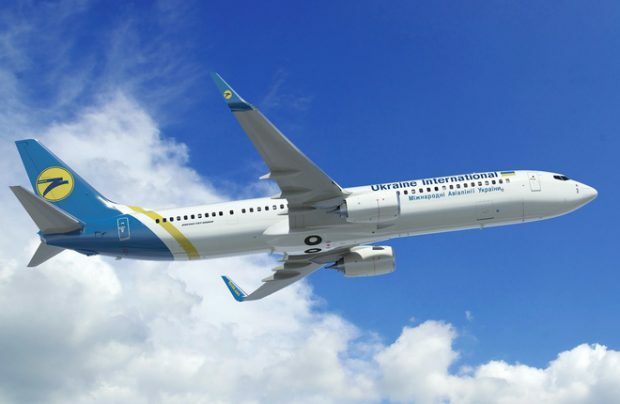 Despite the setback, the UIA is sticking to its expansion program, which aims to increase the number of aircraft in its fleet to over 90 by 2021. UIA’s fleet now operates 40 aircraft: four Boeing 767-300, eight Boeing 737CLs, 22 Boeing 737NGs and five Embraer 190s. Nine of Boeing 737NGs were introduced last year. This year, the operator is planning on phasing out two Boeing 737CLs.